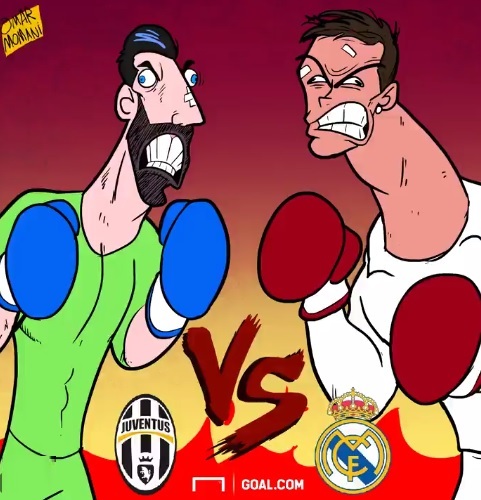 Juventus vs Real Madrid: Final Champions 2017. Fight! !